Some of the most important aspects of your future public relations career will include managing online content and social media, sending press releases and finding media contacts. 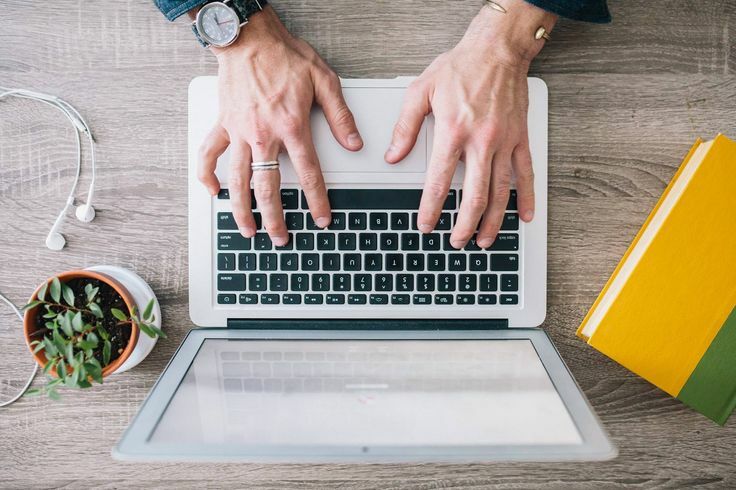 While school gives you the knowledge of the industry, these online resources give you the tools to make your life in PR easier and more efficient. This site connects news sources with journalist. More than that it’s a free-publicity forum that connects you to expertise sources. How does this help PR professionals? Well it’s facilitated about 7,500,000 media pitches and promoted nearly 1,500 brands to the media. It’s a great way to build your relationship and credibility with reporters. Get your news release out to over 200,000 media points and 8,000 websites for maximum exposure. PR Newswire optimizes and targets your content, then distributes it and measures results across traditional, digital, mobile and social channels. A site that similarly allows you to send out press releases is free-press-release.com. When you sign up for Google Alerts, you can tell it key words, people , products and more to identify throughout the web. It will send you email notifications any time that Google finds new results on the topic you generated. It’s a great way for PR professionals to find out when people talk about your company or keep up with news stories that relate to or affect the company. Pitching Notes can improve your pitching techniques and make more targeted pitches offering specific journalists the type of info they’re looking for right off the bat. Monitor and discover the social media conversations that matter to your organization and know what people are saying about your business. Viralheat’s comprehensive monitoring tool let’s you run competitive analysis, reputation management, and brand management. Viralheat turns in-depth analytics into actionable data. Measure and understand social metrics with Viralheat’s advanced analytics. A site that offers similar services, SocialMention.com, can also achieve the basics of social media management. Group High is a software that helps public relations, SEO and social media professionals reach out to bloggers. Have you used any of these services? Let us know in the comments if they’ve worked for you! Also, feel free to recommend any others!